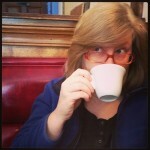 Our local businesses need your help! As you are most likely aware, the MTA’s temporary shutdown of the 30th an 36th Avenue subway stations has wrecked local business on those strips and nearby. There have been a couple of meetings between the MTA and local business owners (there was one yesterday at 2pm), but not much has come out of that, unfortunately. 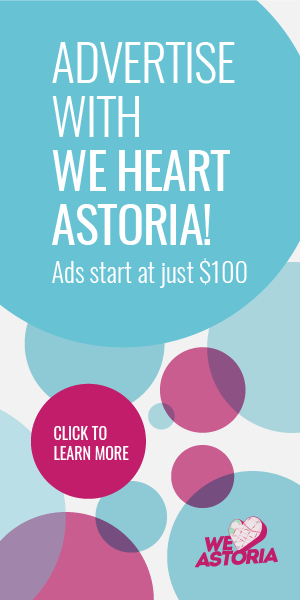 One constructive thing that can help is for the Astoria community to support our mom and pop businesses with your $$$. To get an idea straight from the horse’s mouth, here are some testimonials by local business owners regarding the effects of the subway closures. “After train services shuttered, we have noticed a significant decrease in dine-in customers especially in weekday evenings. 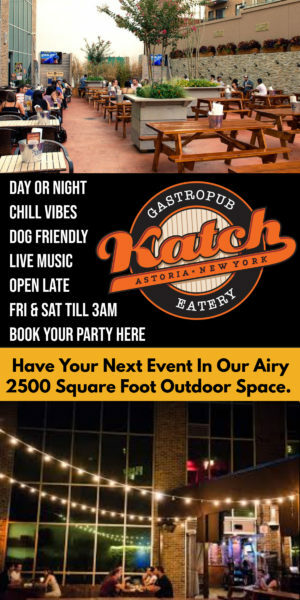 We’ve been operating here since 2001 (previously known as Yajai) and have seen it grow and change, and we love to meet the people who are making Astoria more vibrant every year. In 2016 we renovated the restaurant as we wanted to revamp the business to meet the needs of customers coming to 30th Avenue as a place to spend valuable time with their friends and family. We redesigned our dining space to create something more inviting, welcoming customers to experience our Thai hospitality and the people behind their meals. And here are some of the specials that local businesses are putting together. We will add more as we get more information. $7 lunch specials Monday through Friday, 11:30am–3:30pm. Select entrees plus an appetizer of spring rolls, vegetable soup, or house salad. Don’t forget Michaels Shoe Repair. Love that guy and his shelves are empty!! We complain when the MTA let’s things fall apart and then we complain when they do something to fix the situation. Get real people, we can not have it both ways. Use one of the citibikes and visit your favorite bar restaurant. Exactly…let’s be honest, delivery is more popular in winter for most of these places anyway. In a few months (during prime summer) Broadway will have its turn being closed and 30th Ave will be the only game in town. 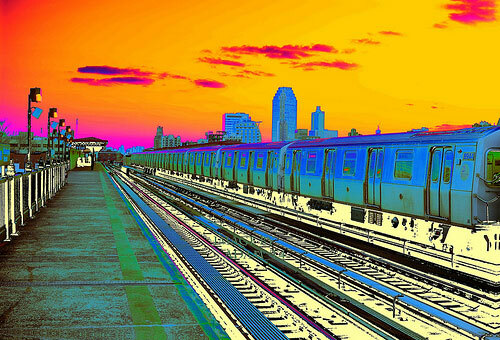 These elevated stations are over ONE HUNDRED years old…what do they expect the MTA to do? I hate the MTA and am an Astoria resident myself, but what other actually feasible options are there? Be glad we’ll have all new and updated stations soon. Although we all know how work timetables get pushed back in the city, work should be completed by spring of 2018. What do people expect the MTA to do? The stations needed rehab and they needed to be closed. I can’t speak for everyone but if I want to go somewhere I will go there. The opposite stations that are open are a 5 minute walk to 30th Avenue. I can’t understand how it’s SUCH an inconvenience for some people. There’s no easy way to fix/rehab a station and provide 24/7 transit for people. WE NEED A COALITION. I too have spoken to many business owners who have experienced a slow in sales. My question is: where are people going? instead of choosing convenience and going to Starbucks why not make the trip to your local coffee shop or non-commercial grocer like Sai or Broadway organics?